You can’t help but be mesmerized by the incredible beauty and harmony of our planet. Here are some of the finest images from last year that will really grab your attention, and help you understand what we’re talking about! 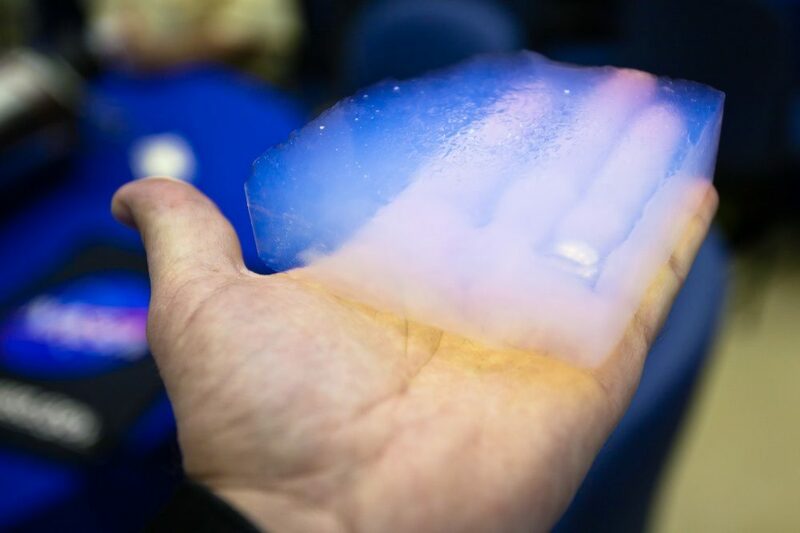 Aerogel — the lightest solid material on our planet made of 99.9% air. 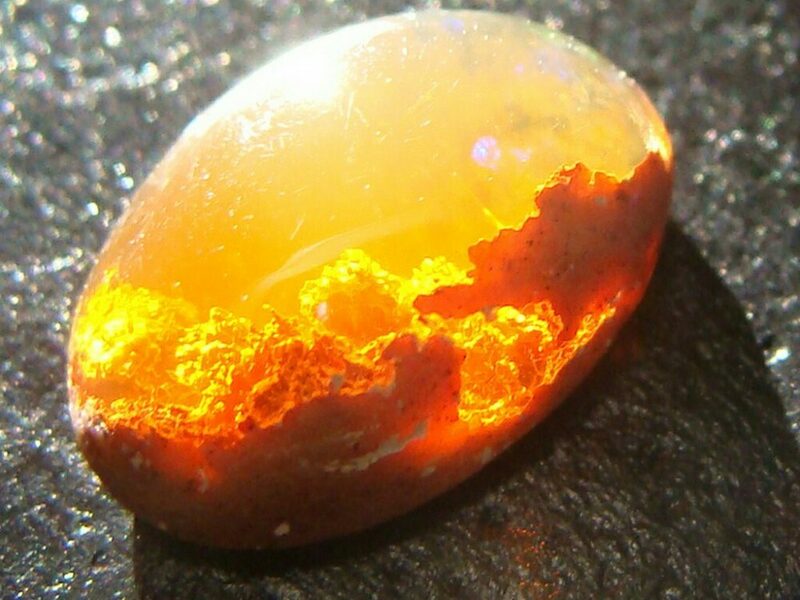 An opal which appears to contain the first rays of dawn. 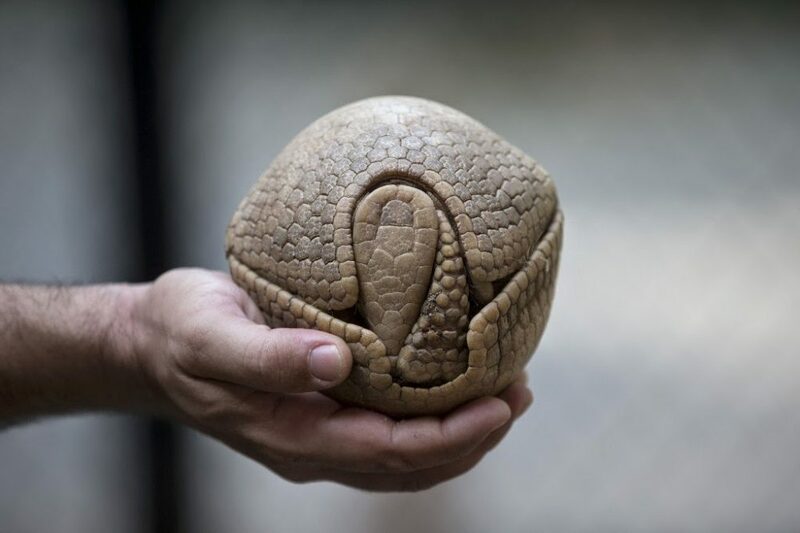 A ’’Battleship’’ armadillo in safety mode. No, that’s not a pebble on the photo. 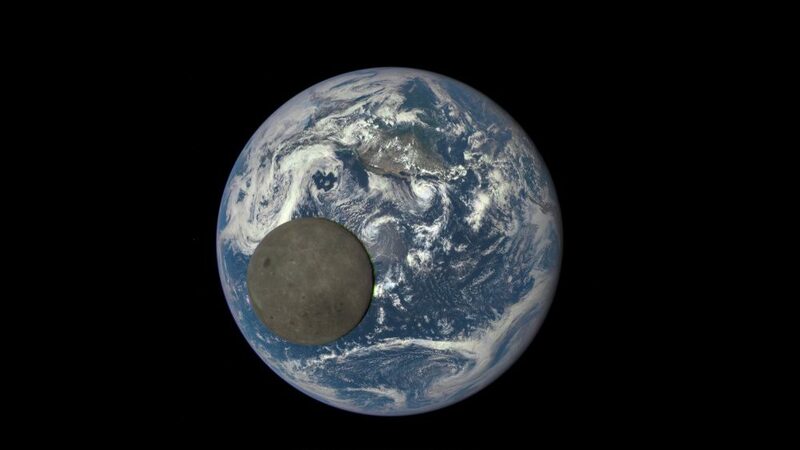 It’s a unique view of the ’’dark side’’ of the moon together with the Earth in the background, captured by NASA. 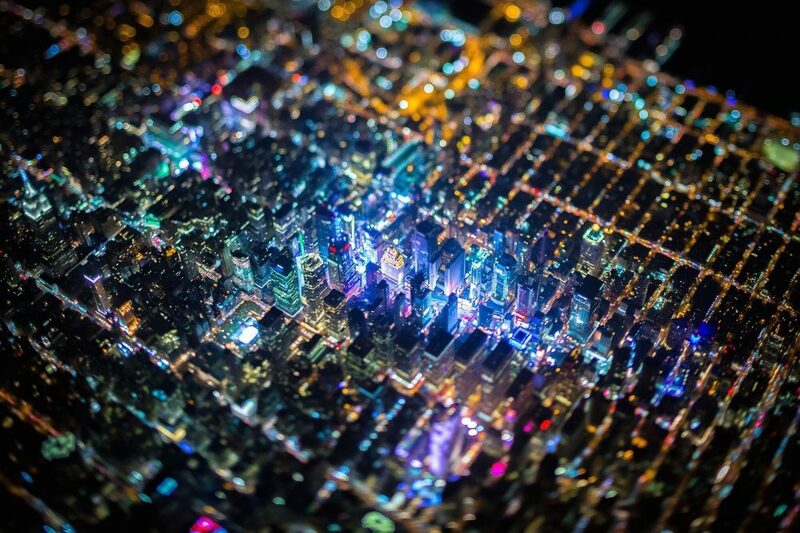 New York looks like a circuit board at night. 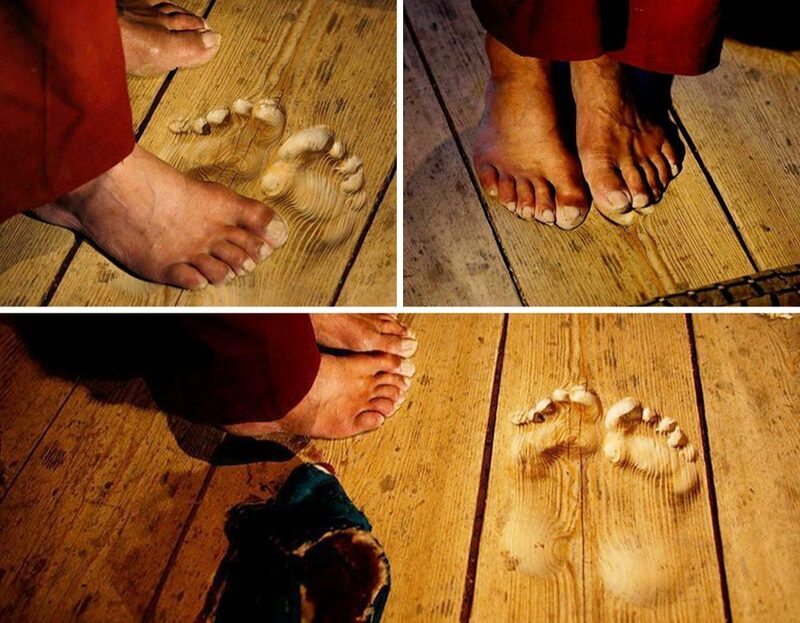 Footprints carved into the floorboards over time by a monk who has prayed in the same spot for 20 years. 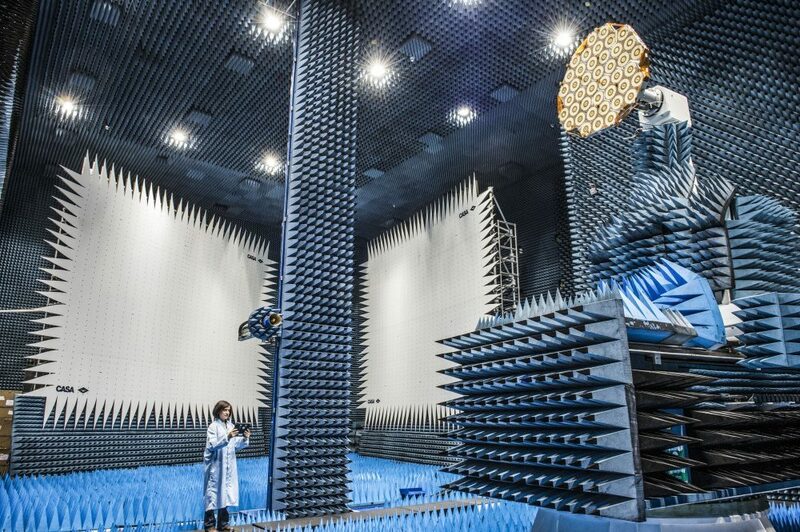 Earth’s quietest place -the ’’anechoic chamber’’ at Orfield Laboratories in South Minneapolis. No sound from the outside enters you ear canals, and it gradually drives you insane. You can even hear the blood pumping through your head. 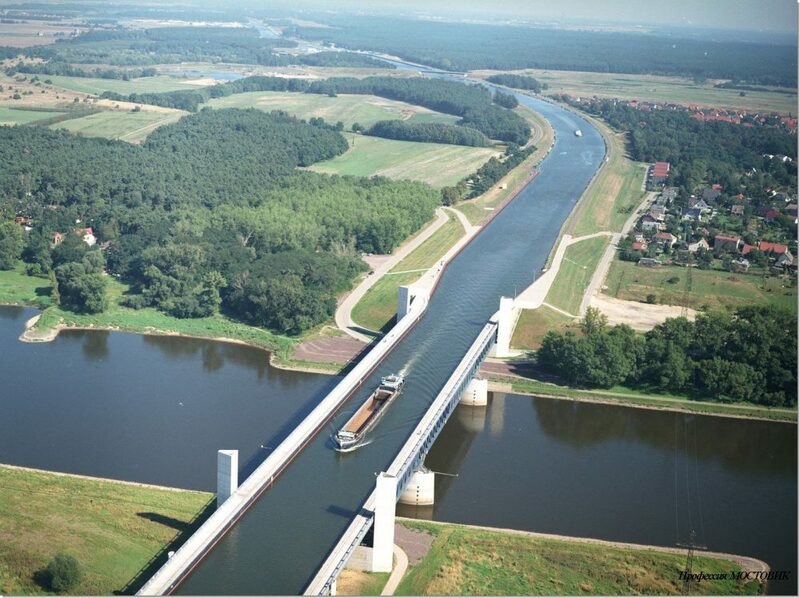 The Magdeburg water bridge in Germany. 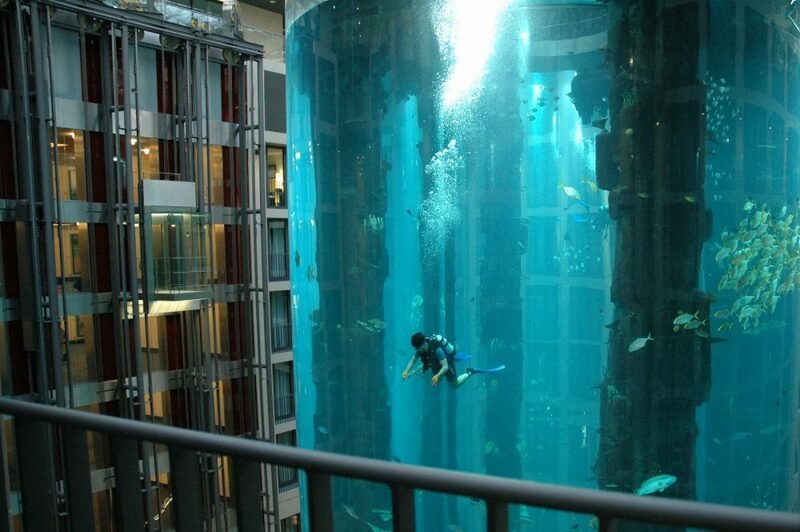 This huge aquarium is a part of an elevator shaft. It houses about 1,500 fish. 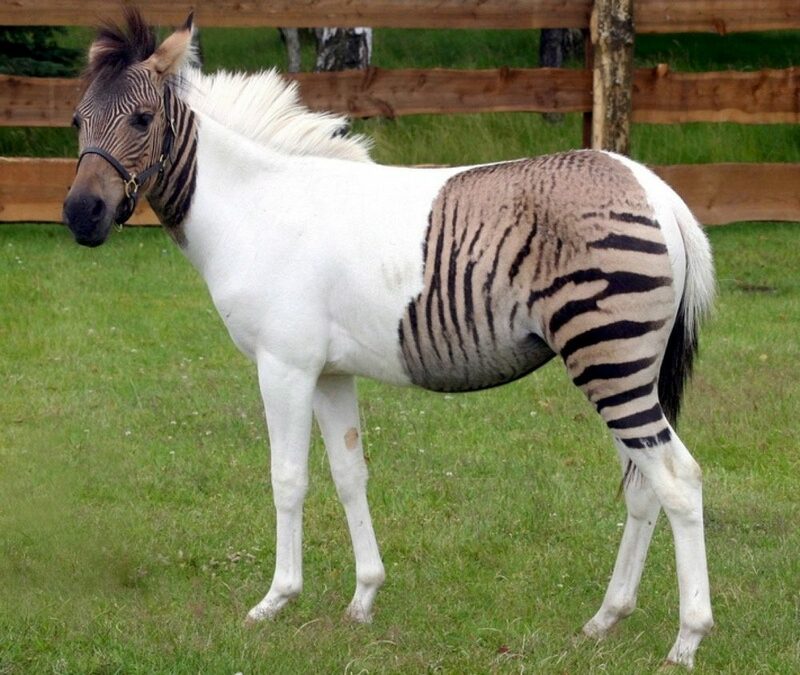 This is a zebroid — a mix of a zebra and a pony.